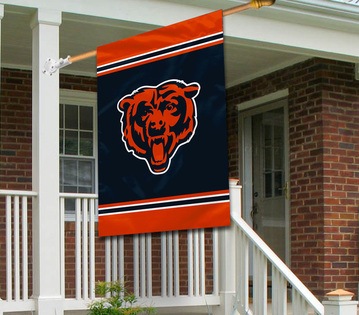 Proudly display your 1-sided House Flag made of 100% polyester. 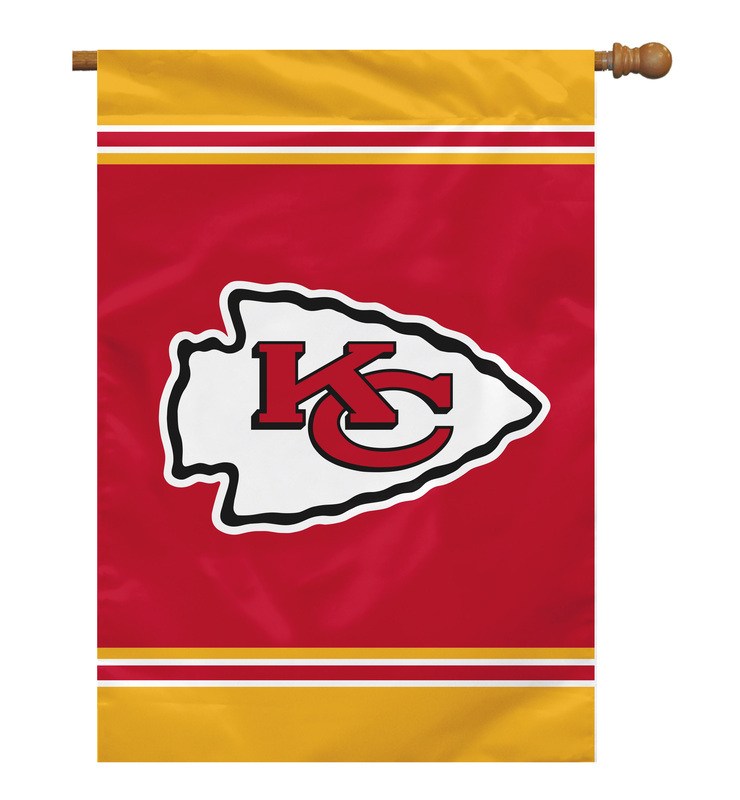 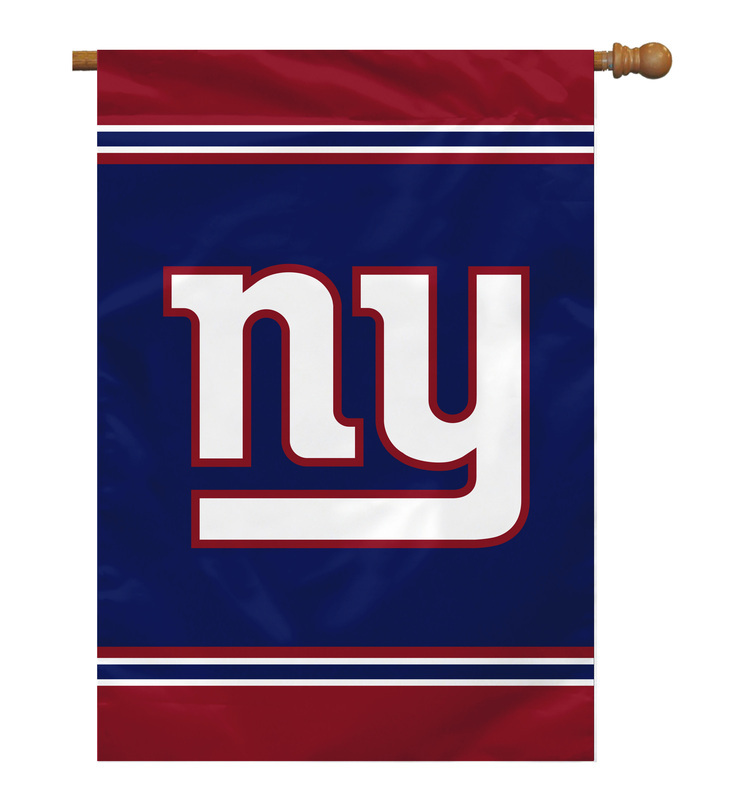 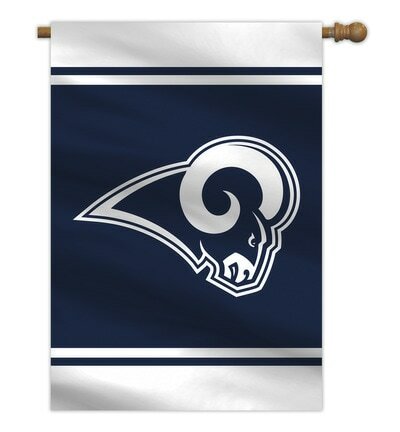 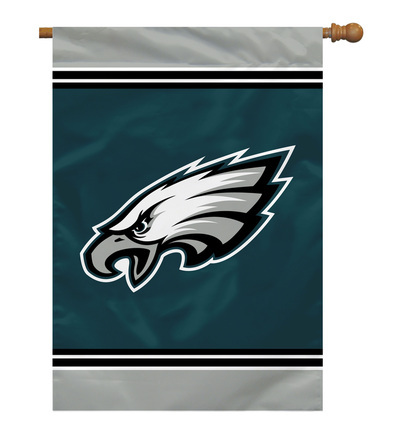 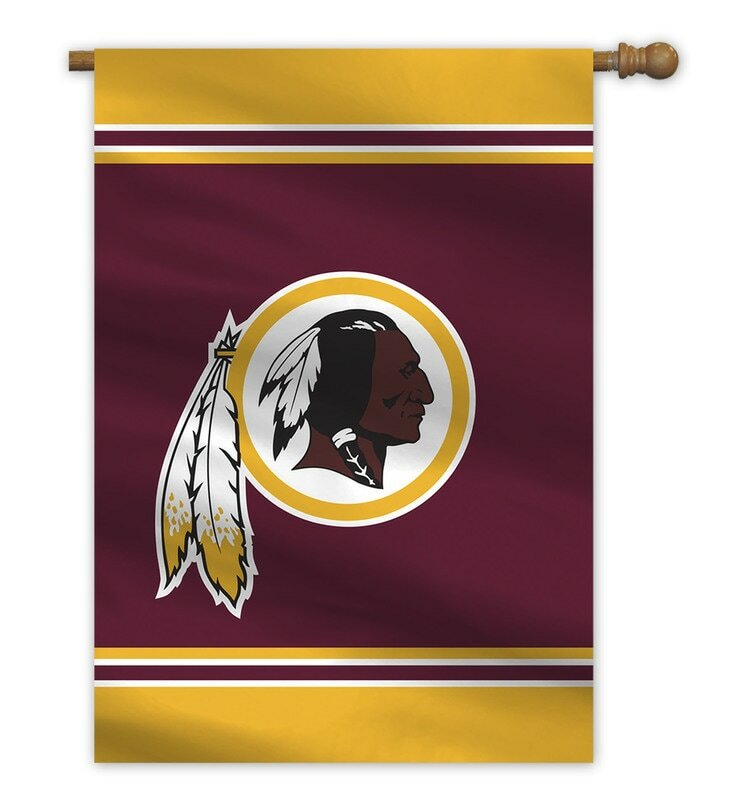 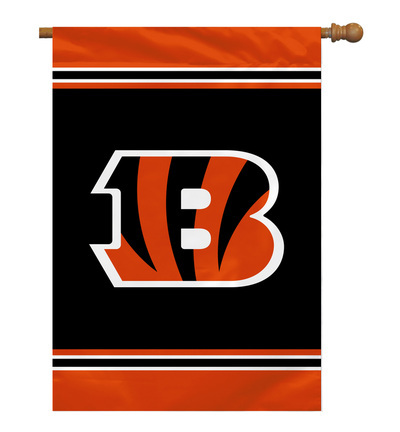 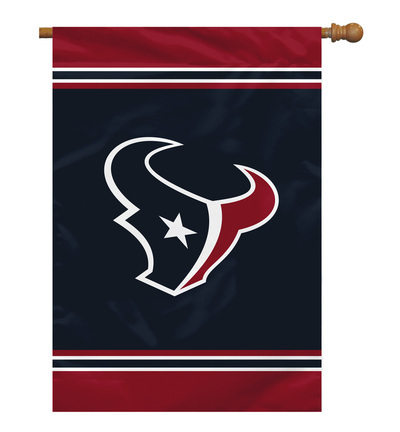 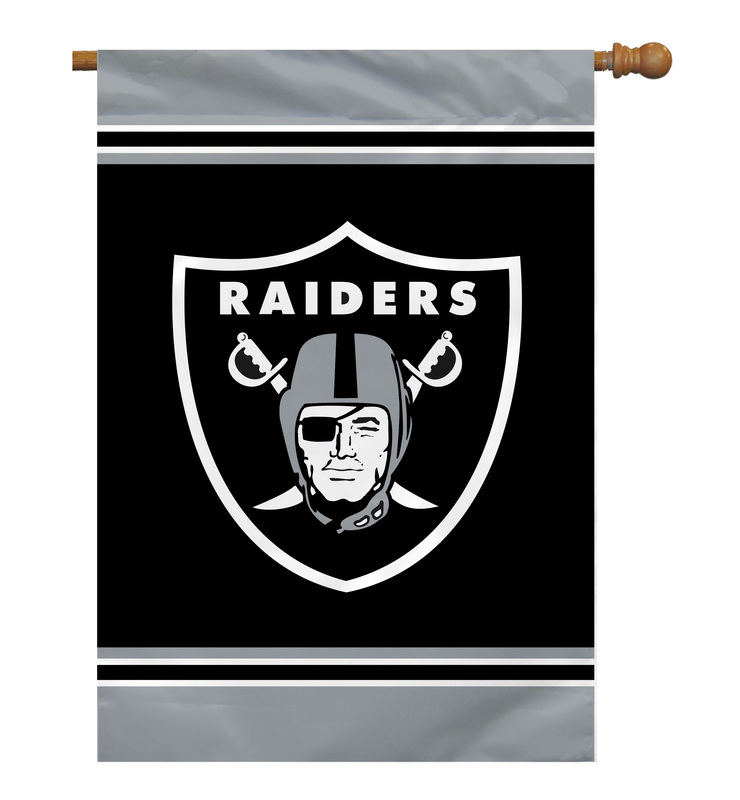 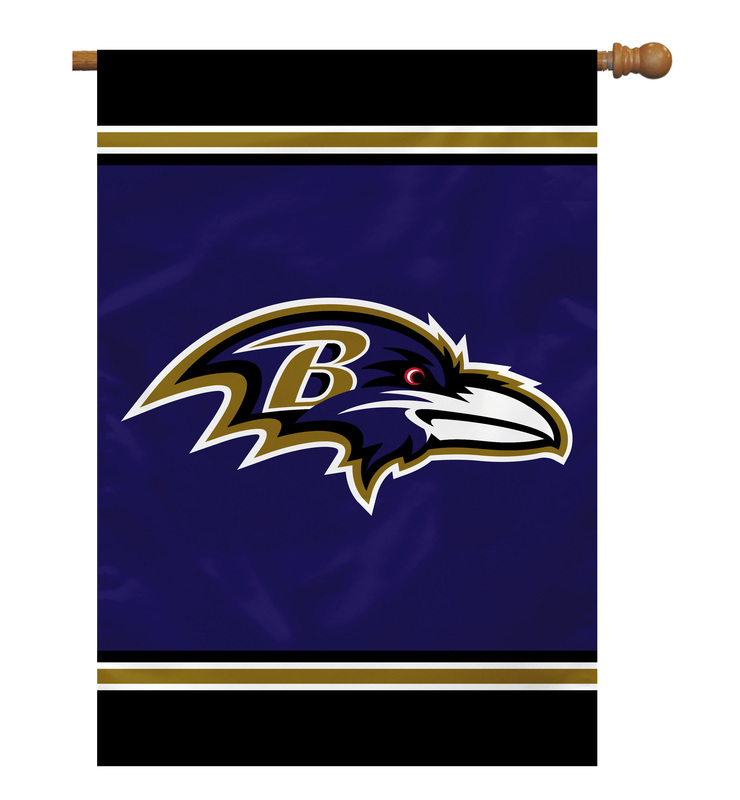 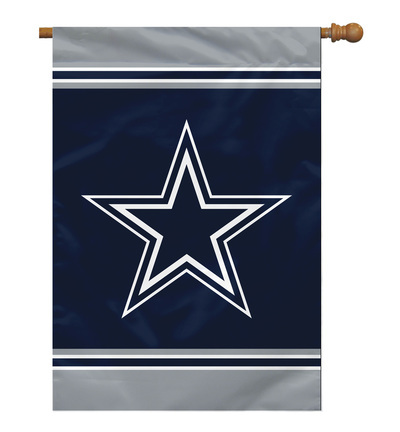 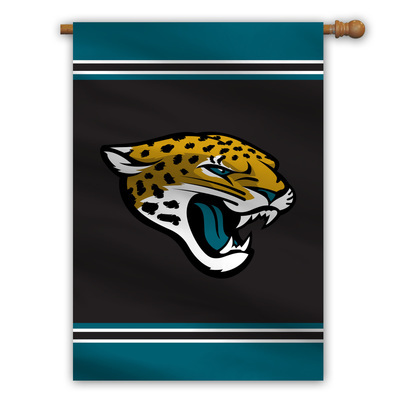 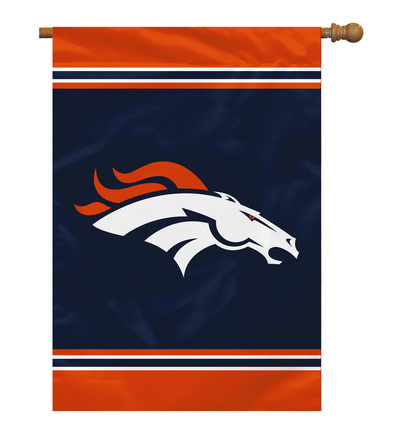 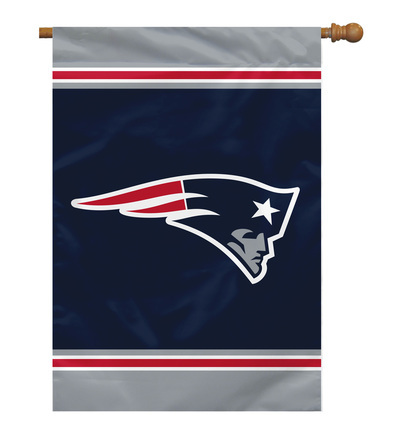 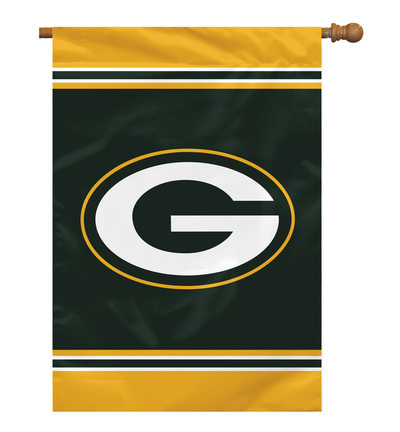 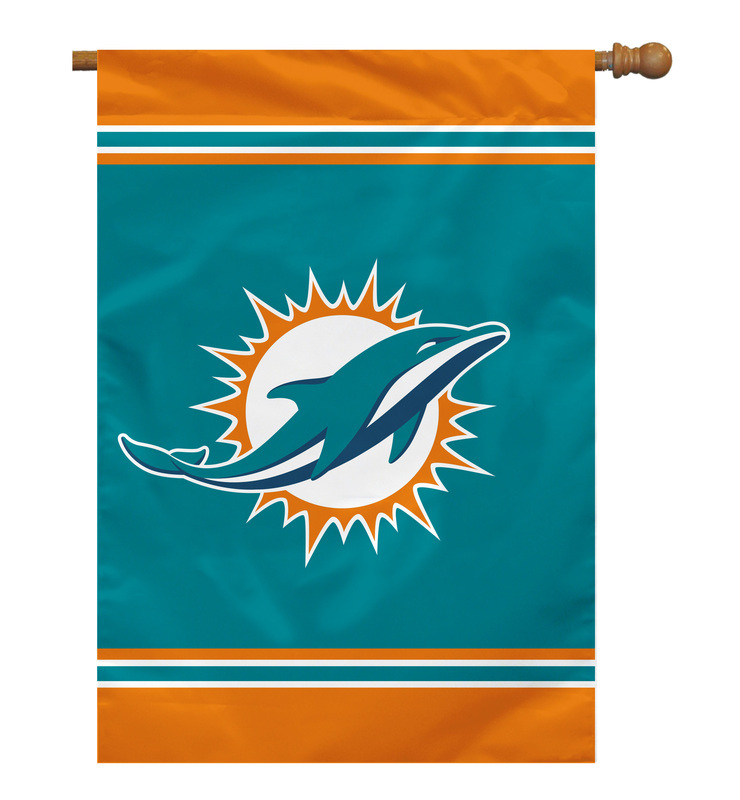 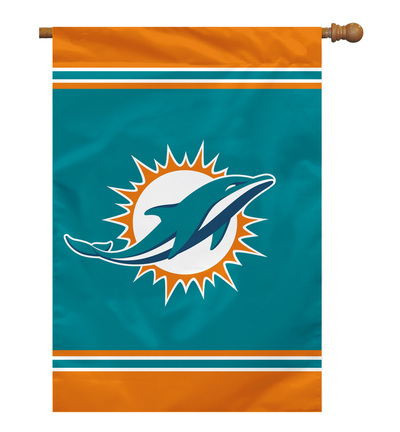 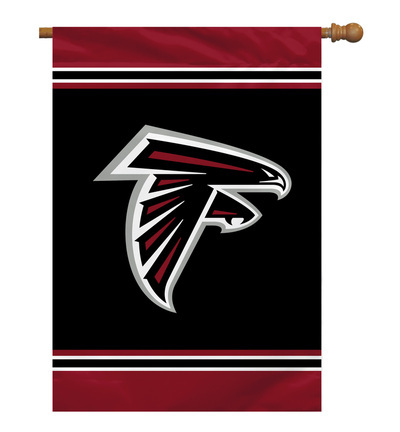 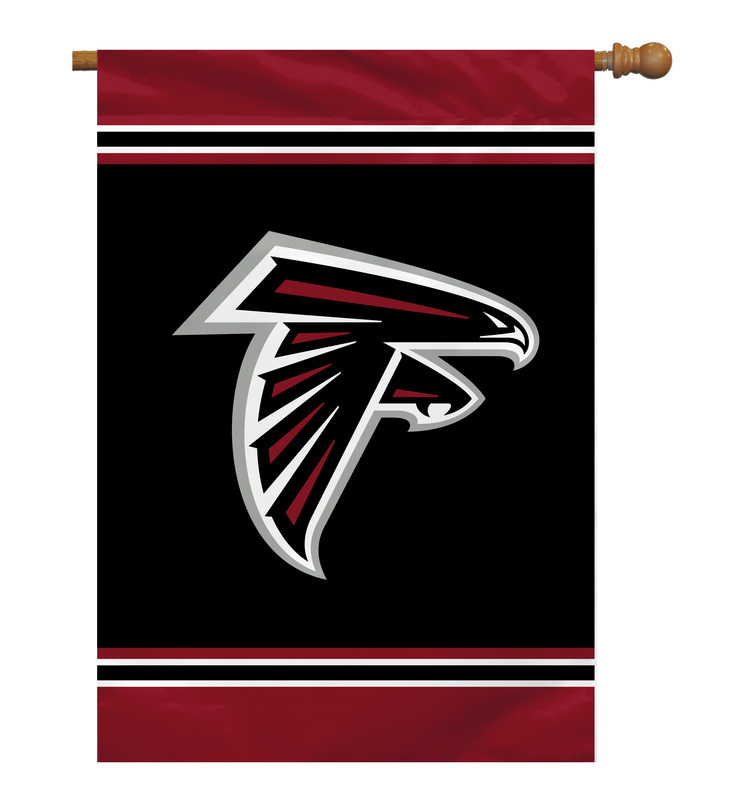 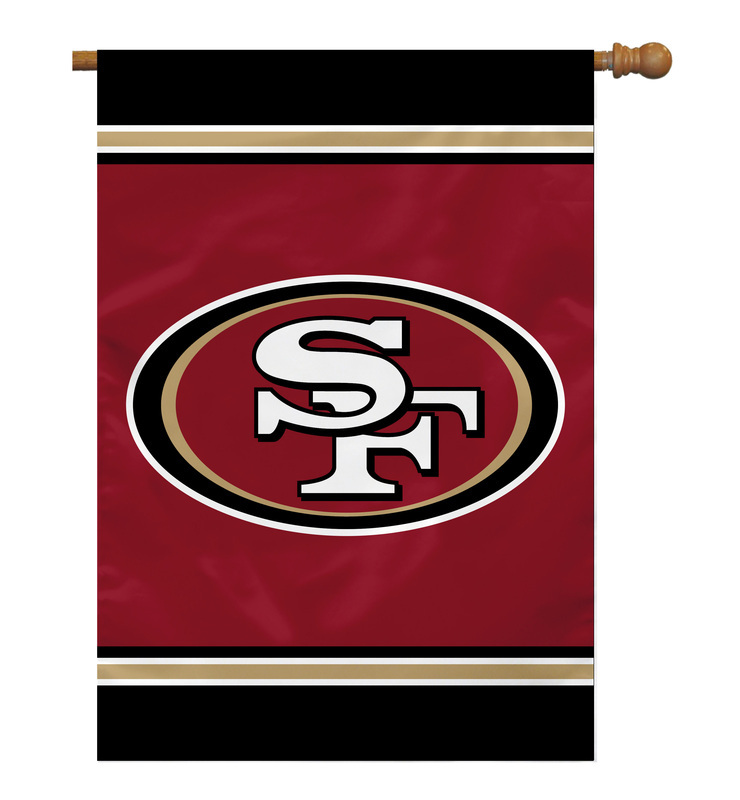 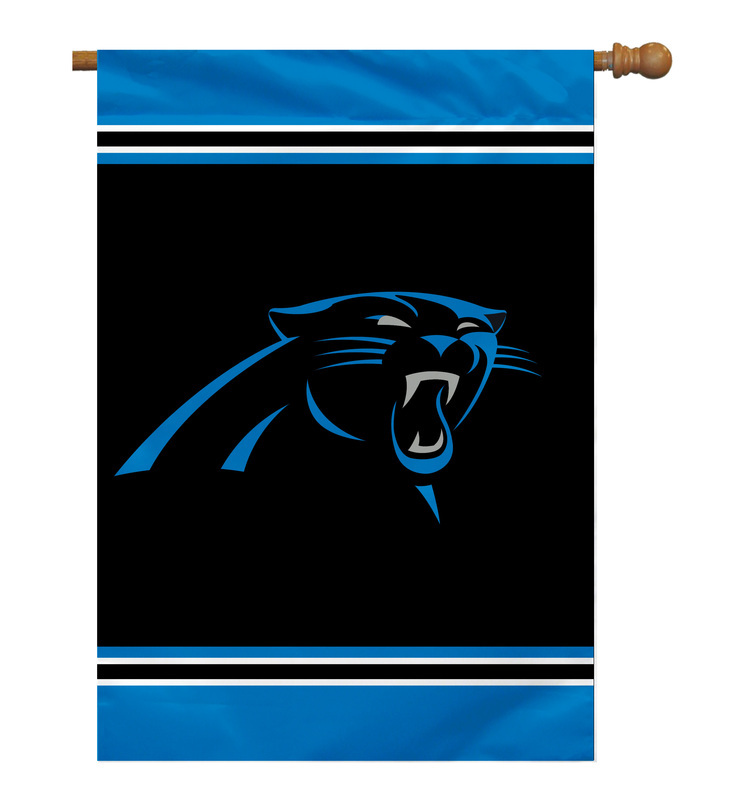 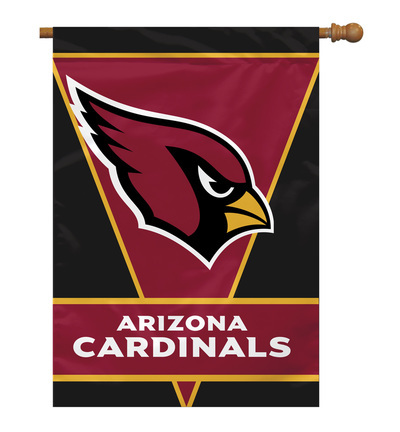 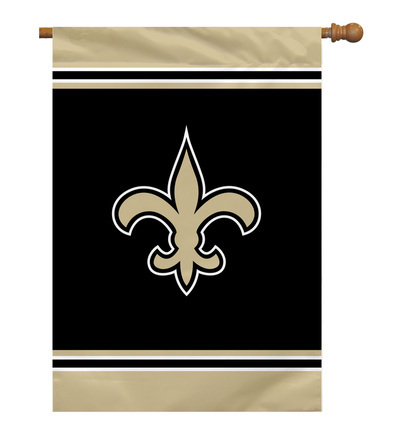 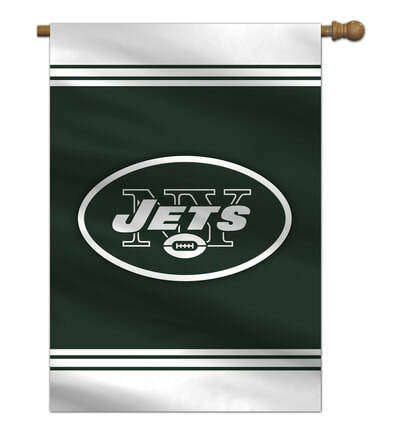 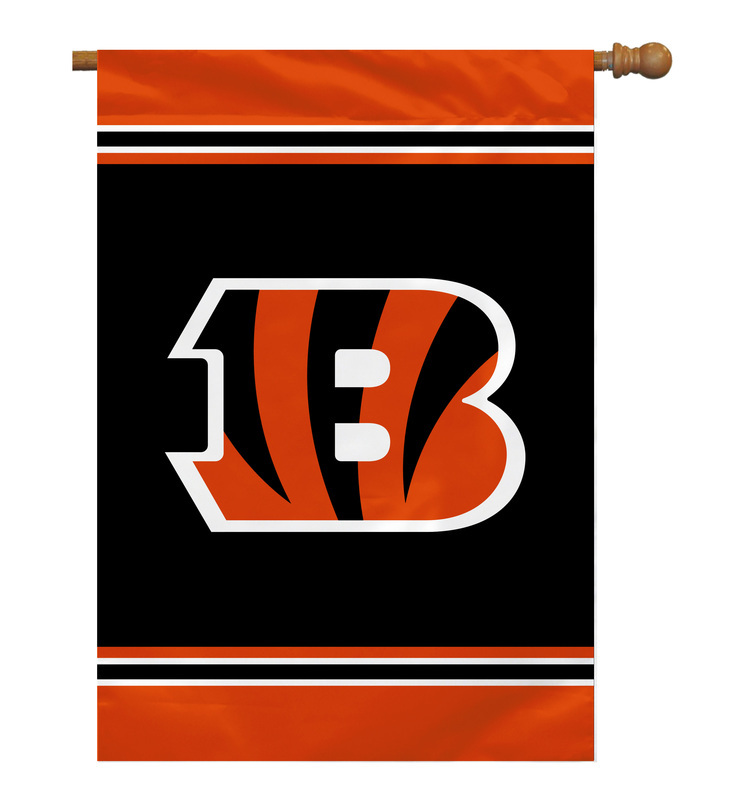 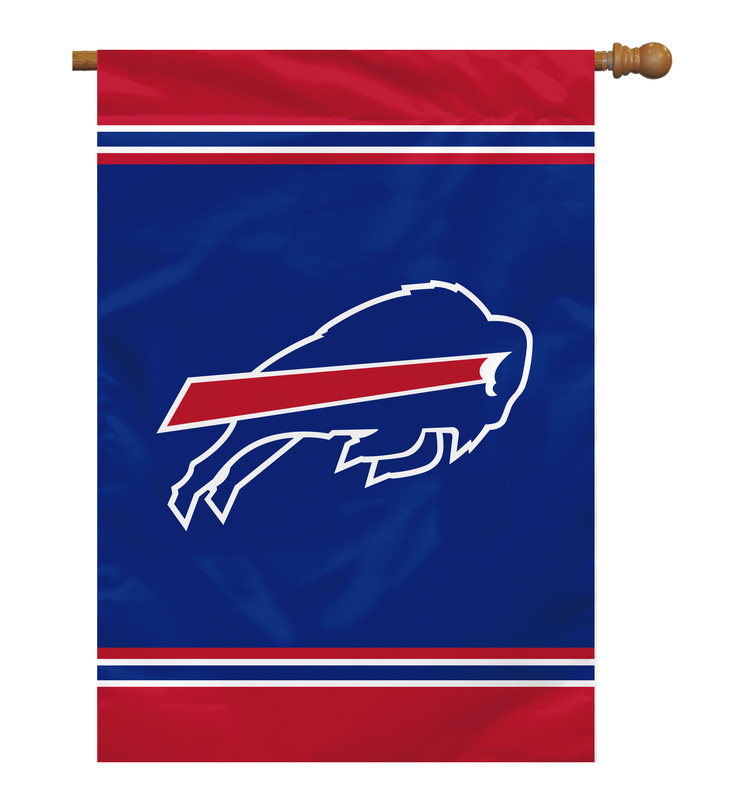 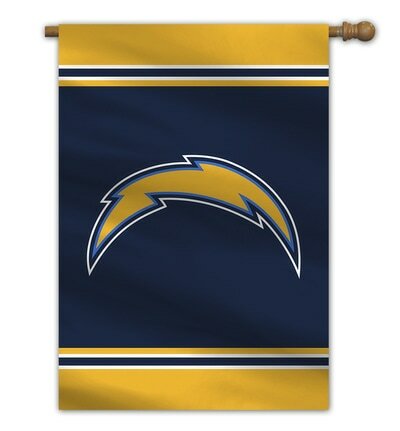 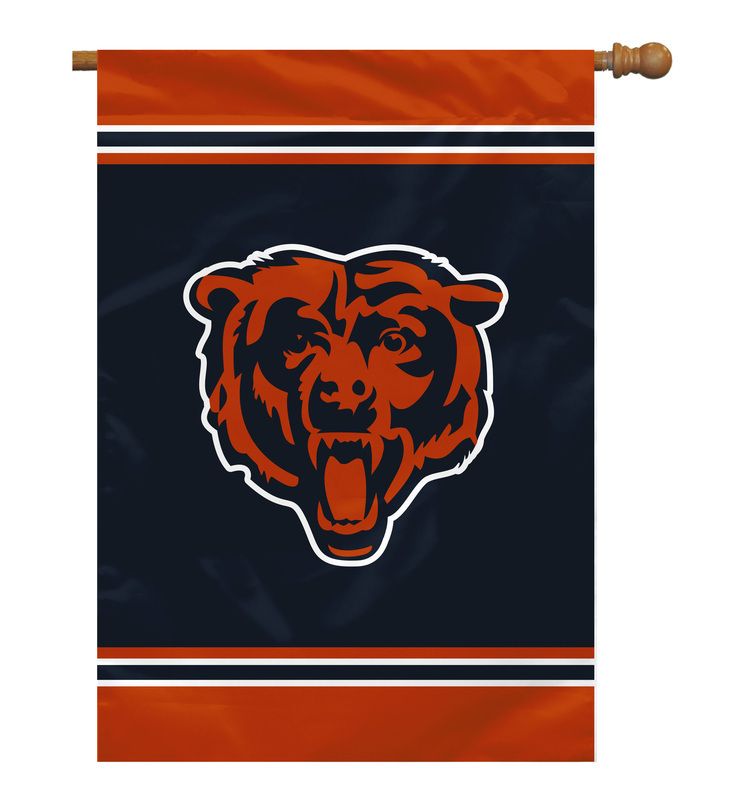 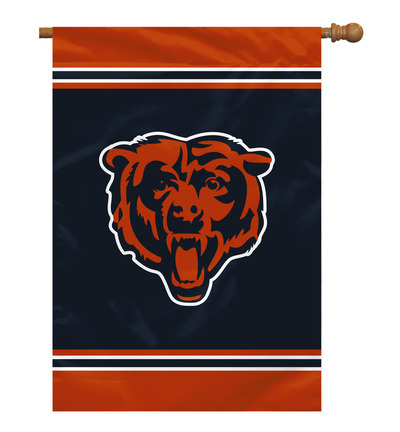 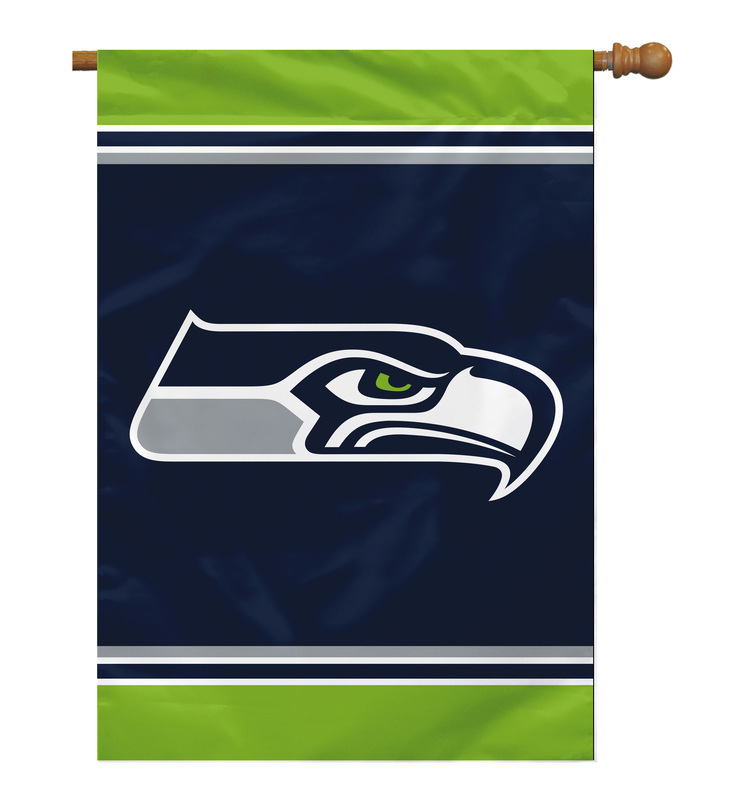 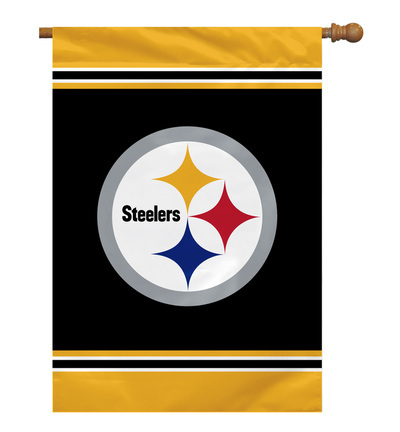 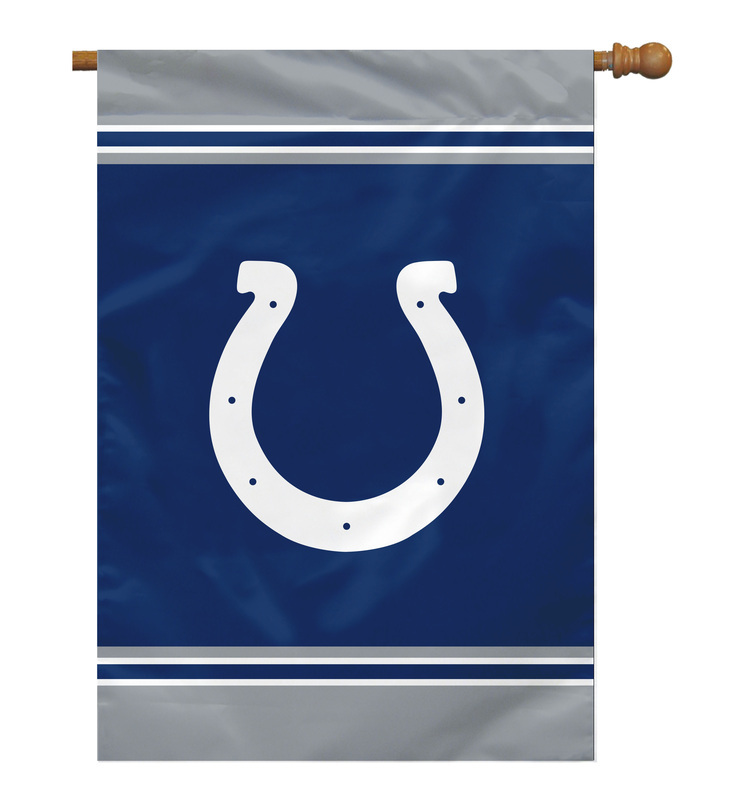 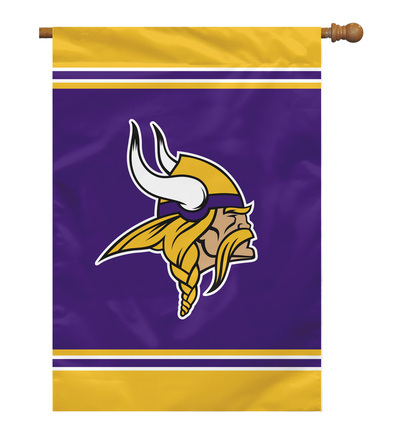 The flag measures 28" X 40" and features your team logo screen printed on one side. Pole is not included.